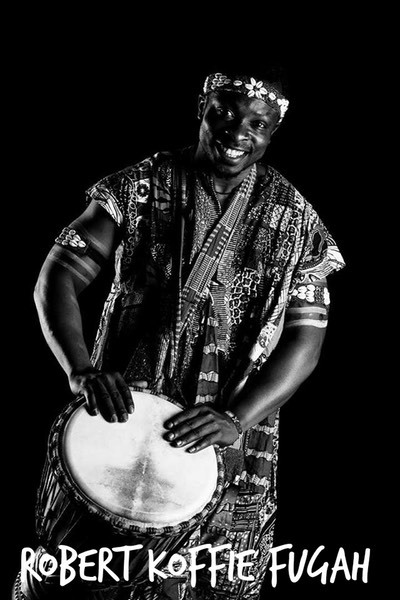 Dance and Drum Interactive Tour to Ghana! Wonderful people, smiles, music and a myriad of memories to treasure. We are excited to announce the next Akuma Adventures tour to Ghana will take place March 26th, 2018. Check in to Akuma Adventures facebook page for updates, photos and reflections on 2016 tour. Meet the Akuma Adventures Team! Robert Fugah grew up in Abor in the Volta region of Ghana. 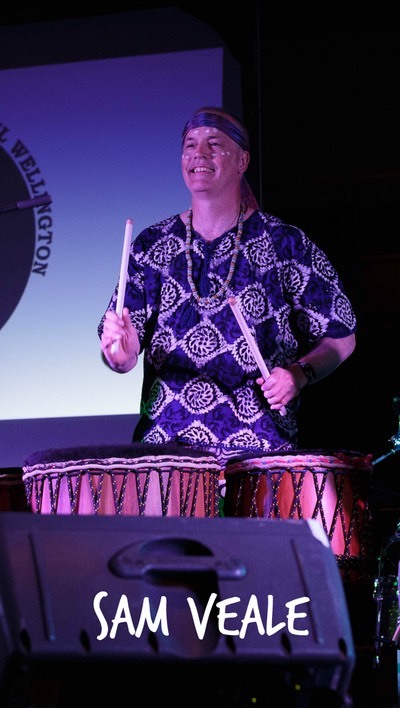 Having taught dance & drumming for 15 years, he now lives in Dunedin, NZ, and loves to travel home to visit and see his african family and friends. He knows Ghana like the back of his hand, and is vastly proud to be able to share his country with others. Renowned musician and teacher, Jennifer Moss, is very excited to be facilitating this special tour. 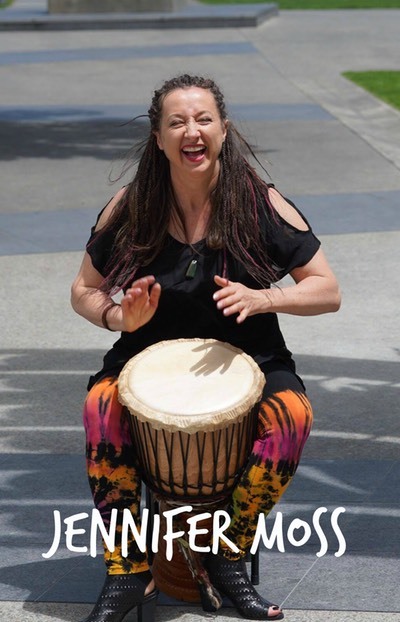 She is passionate about all aspects of music, and in particular the Drum and Dance traditions of West Africa. Sam Veale brings his wealth of experience as a musician, traveller, and manager - and is delighted to be part of the team leading Akuma Adventures. 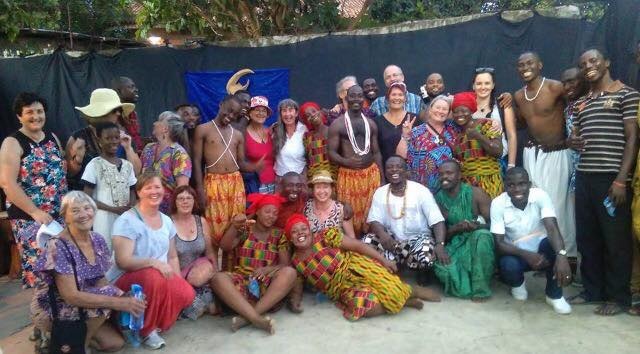 The 2018 tour will include plenty of opportunities to learn from the best teachers in Ghana, and to see performances, visit cultural sites, experience traditional ceremonies, see wildlife and immerse in local culture - all with the guidance and local knowledge of Robert. Very suitable for complete beginners or advanced drummers/dancers. Strap in for the experience of a lifetime!